Of all our game fish here in Scotland, the sea trout holds, for me, the greatest fascination and, it might be said, the greatest challenge. Like the salmon, the sea trout is a migratory fish, spending half the year feeding at sea and returning each summer to while away the long summer days in the river of its birth until spawning time in the autumn. 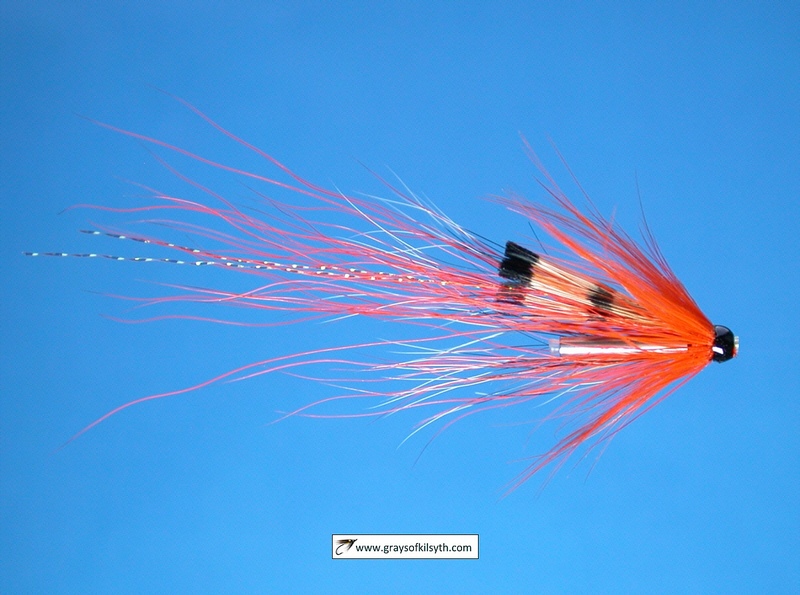 In the low water of summer, our sea trout fishing tactics must be adapted to the conditions. 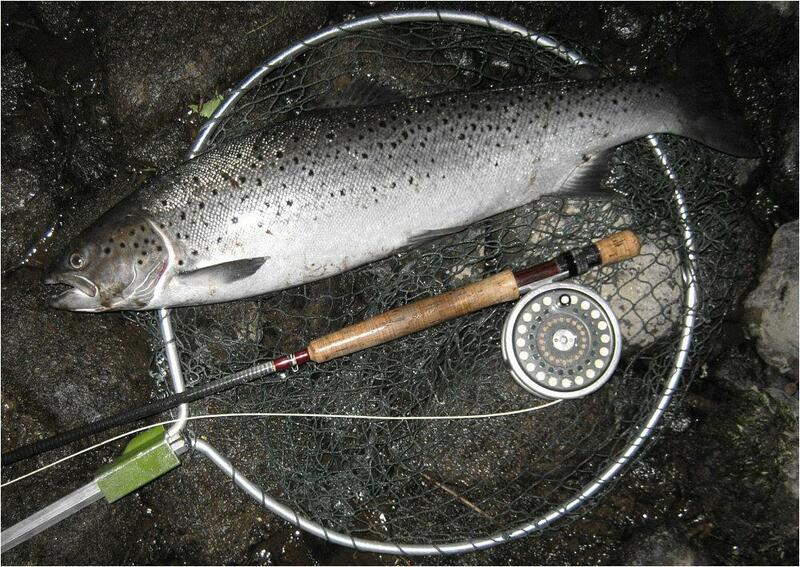 The wary sea trout lies inactive during the day but often comes alive with the fall of darkness, when the sea trout fisher has his best chance of a fish, especially on a mild night when a good cover of cloud keeps the night temperature in double figures. But even then, the sea trout seldom plays by the rules. 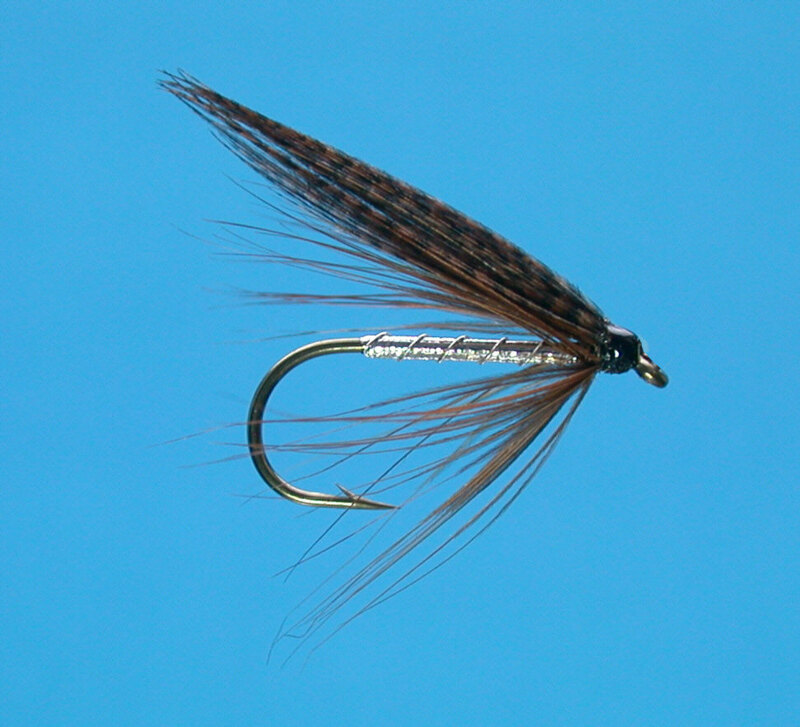 There may be times and places where sea trout might come readily to a well fished fly but it is often difficult to predict when and where that might be. 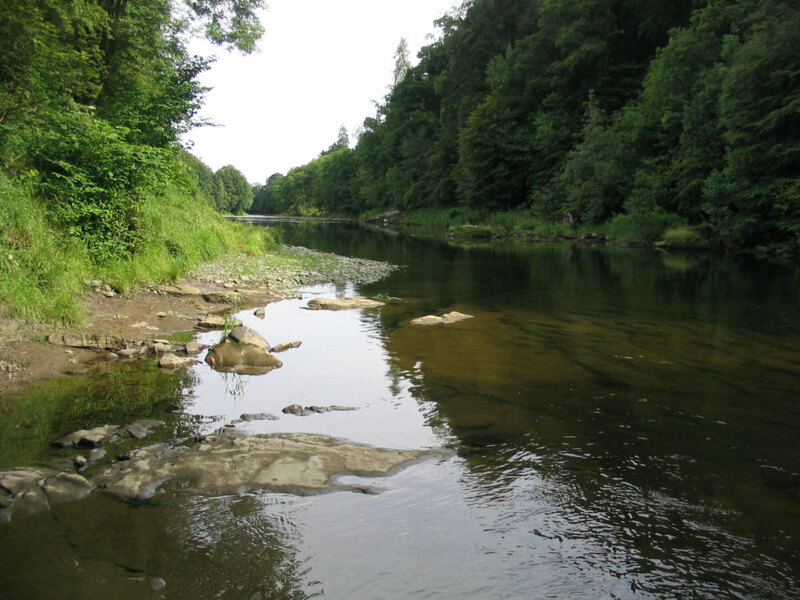 Most of our Scottish sea trout fishing will be done on the river. 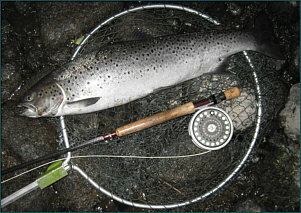 Sea trout will generally run from the sea into our rivers during the summer months, although in some rivers they might run as early as April, in others as late as September or October. 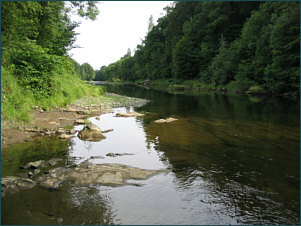 Fishing tactics will depend on conditions of weather and water, specifically the height and colour of the river. When newly arrived, fresh from the salt, sea trout might be taken, as a salmon might, on a falling spate during daylight hours, on fly, bait or spinner but as the river falls back to summer level, the sea trout run for cover and are difficult to tempt in the daytime. But, under cover of darkness, they will often emerge from their hiding places to sport in the shallow, streamy water and in the pool tails, where they might, on suitable nights, be taken on a fly. We will then hope for a clear settled river at or near summer low level and good cloud cover to keep temperatures from falling below about ten degrees, at least for the first couple of hours of darkness. In Scotland, such conditions are most likely in June, July and August when the runs of sea trout, in most rivers, will be at their height. It is then that sea trout fresh from the tide can be taken most readily on the night fly. 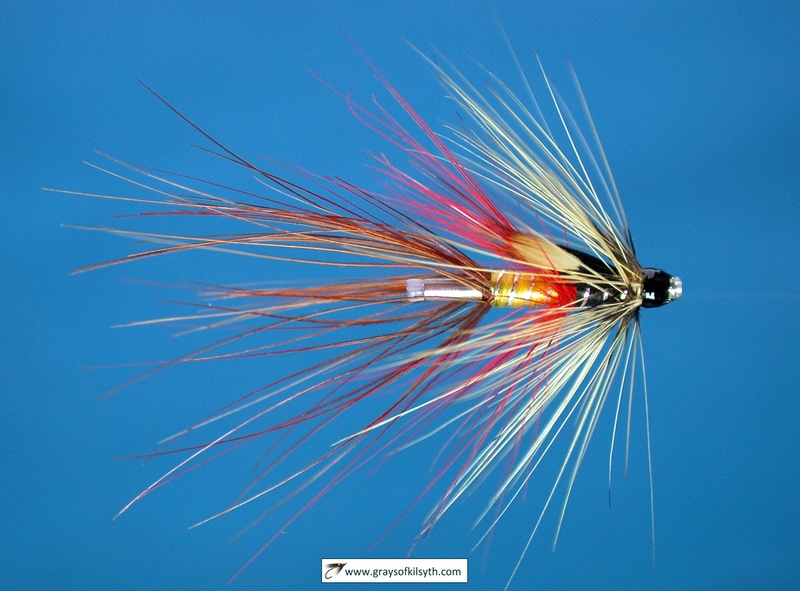 If the night is warm and the fish active, a size eight fly - maybe a Butcher, Teal Blue and Silver, Mallard and Claret, Silver Invicta or Peter Ross or perhaps a small tube fly - fished on a floating line should prove effective. 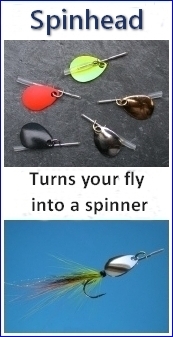 On cooler nights, or late in the night when the fish have "gone down", a larger, or more specifically a longer, lure - perhaps a needle tube fly, Waddington, snake or needle fly of two inches or more - fished slowly through the deeper pools on a sinking line, might be more productive. At one time, some of the best of our Scottish sea trout fishing was to be found on the great sea trout lochs of the north west highlands, on Loch Maree, Stack, More and Hope. Each year, on every summer tide, large shoals of sea trout would run the short rivers to reach the lochs, where they would spend the summer months before making their way up the spawning streams in the autumn. 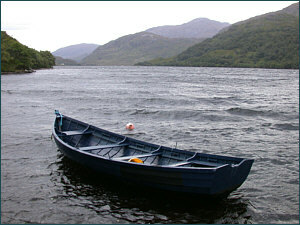 When in the lochs, the sea trout could be caught during the day. 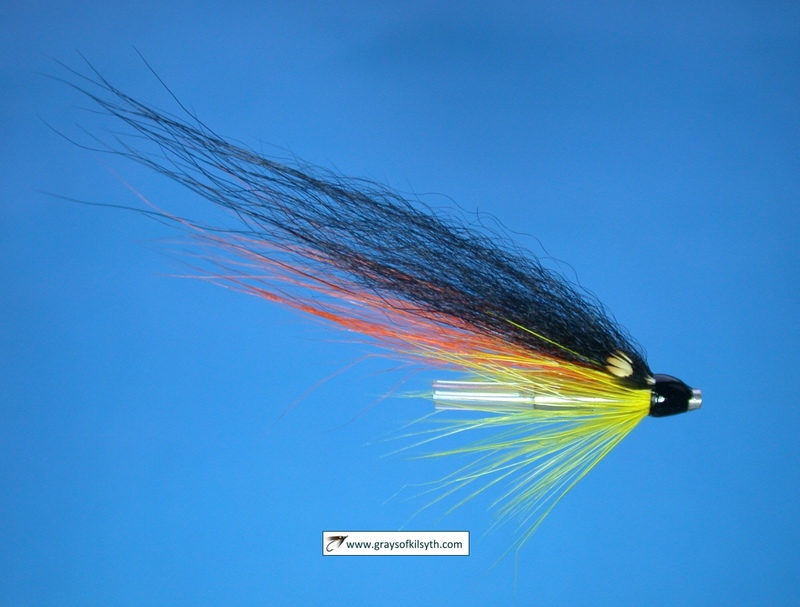 Good catches of sea trout could be taken on a team of wet flies, fished, loch style, in front of a drifting boat, held steadily on age old drifts by skilled boatmen, while an irresistible dapped fly, fished on a good wind, might bring the better sea trout up from the deeper water. 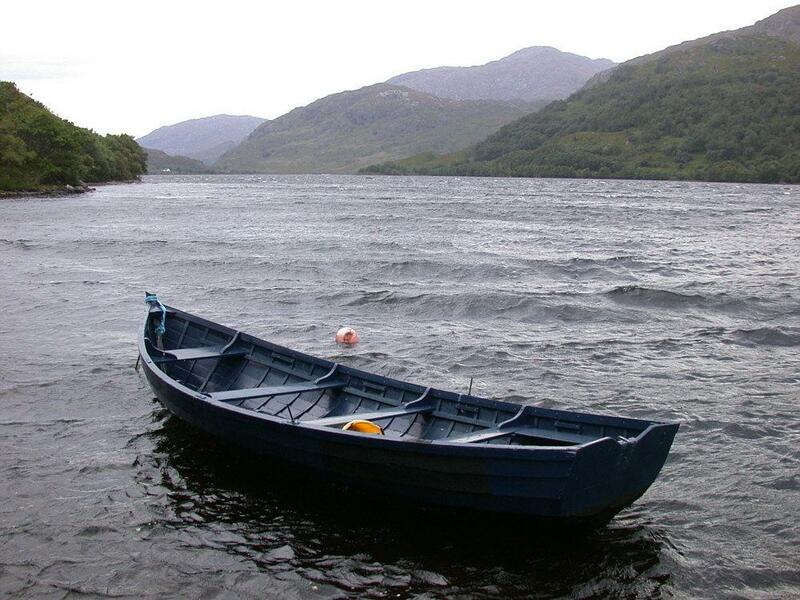 Sadly, the fishing on the great sea trout lochs is not what it once was. Stocks of sea trout have declined markedly in recent years. The migrating sea trout must now run the gauntlet of the salmon farms. Studies in Norway, Ireland and Scotland estimate that, in salmon farming areas, most sea lice larvae are produced from farmed salmon, due to the far greater numbers of farmed hosts relative to wild hosts. This is reflected in significantly higher lice infestations on wild sea trout in salmon farming zones compared to farm free areas in Ireland and Norway. Similarly, in Scotland the highest burdens found on sea trout occurred in the salmon farming zone of the west coast. Consequently, in Norway, western Ireland and western Scotland, lice infestations are regarded as a major factor in the decline of wild salmon and sea trout populations....."